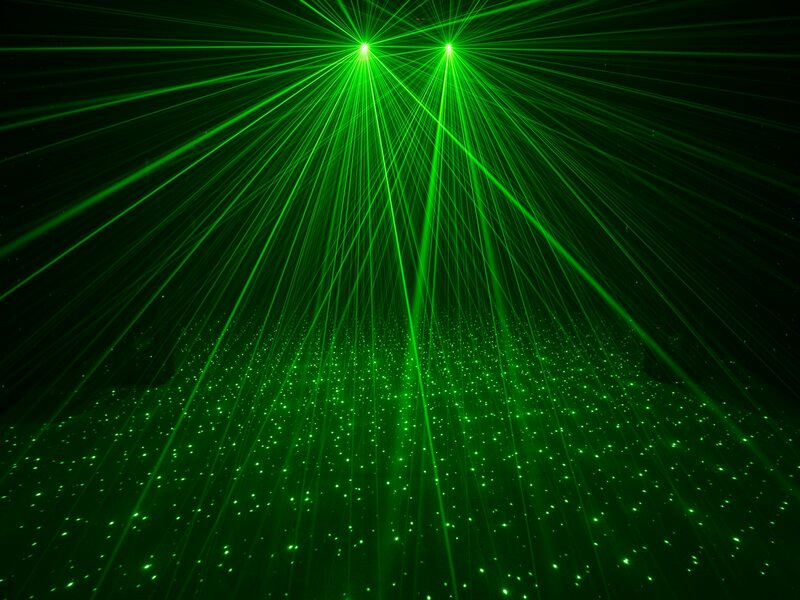 All in One: Matrix, UV light and laser! 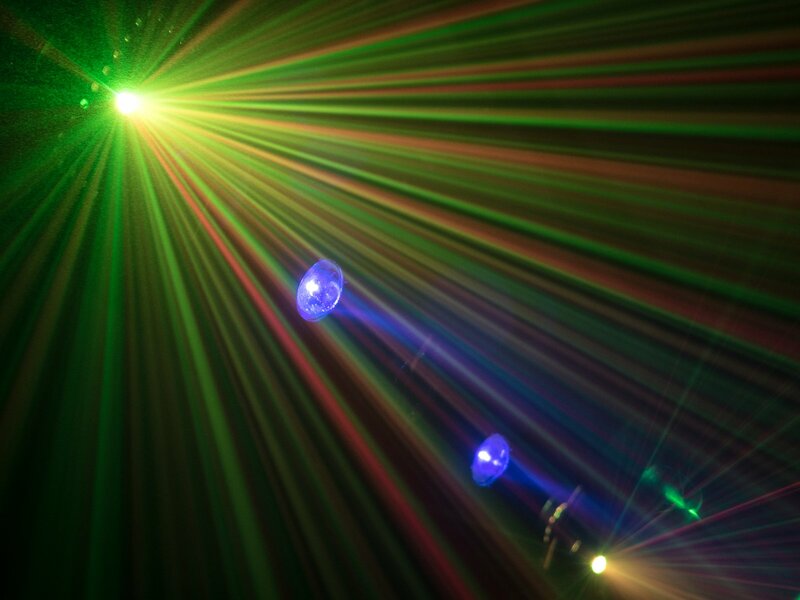 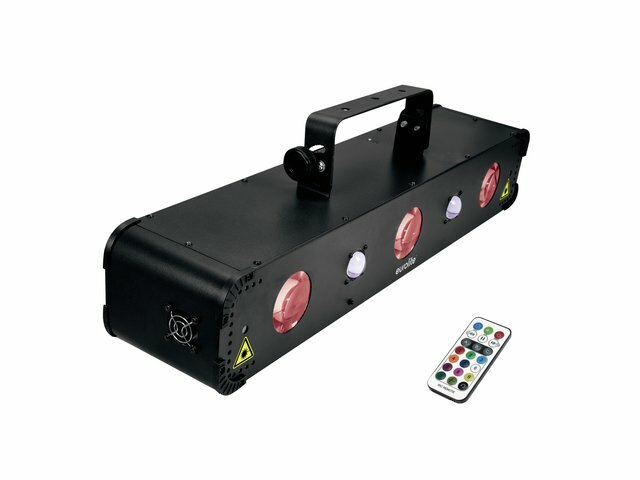 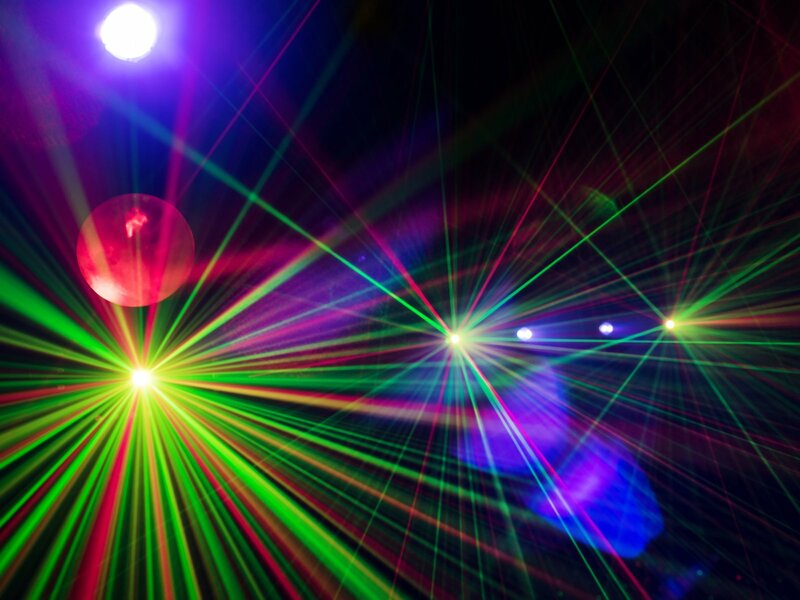 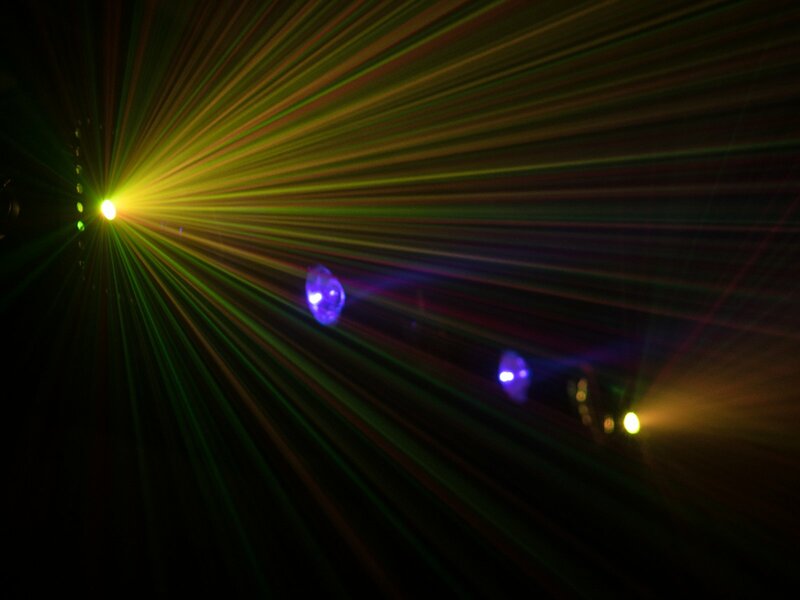 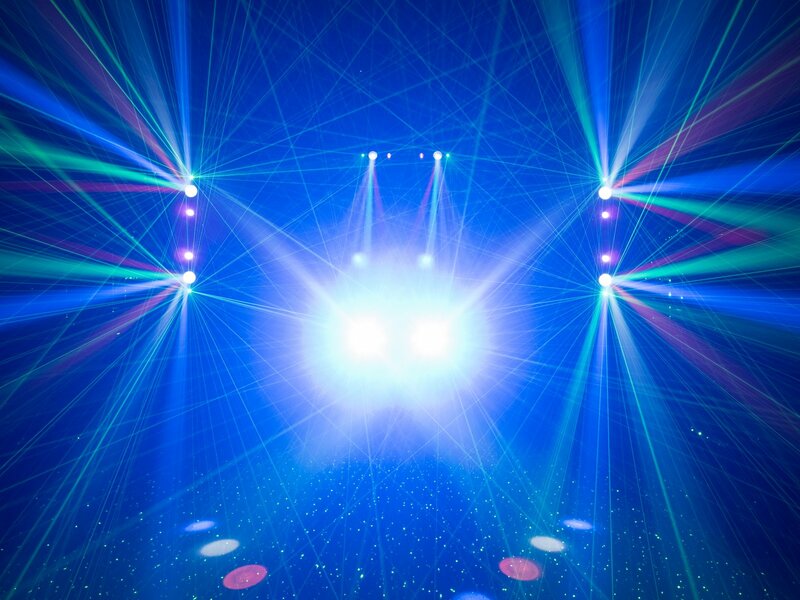 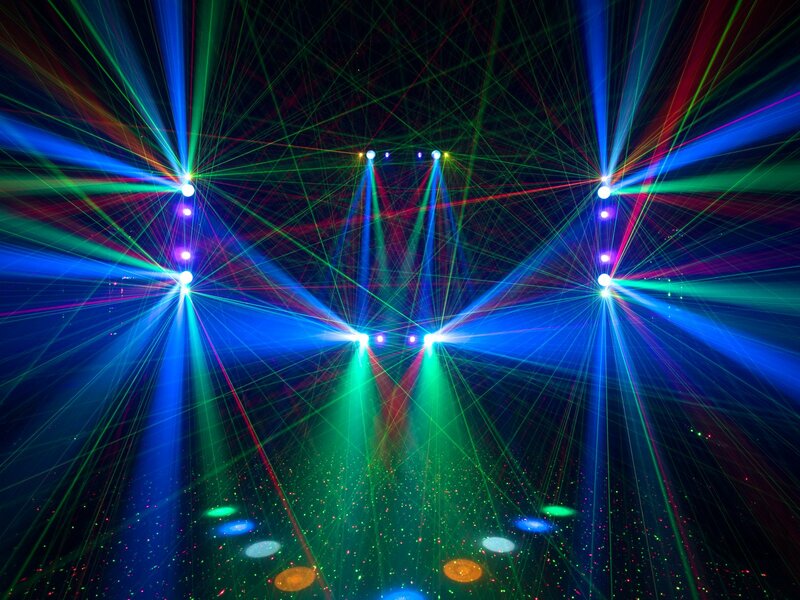 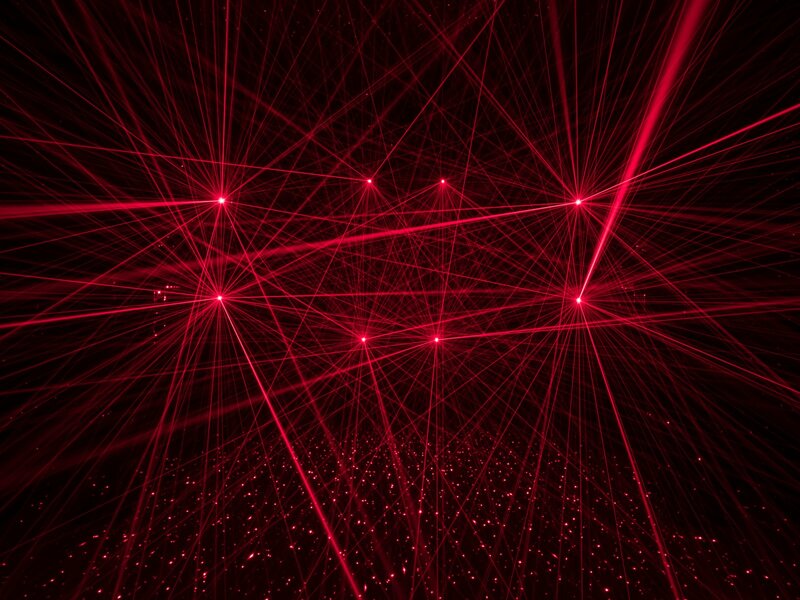 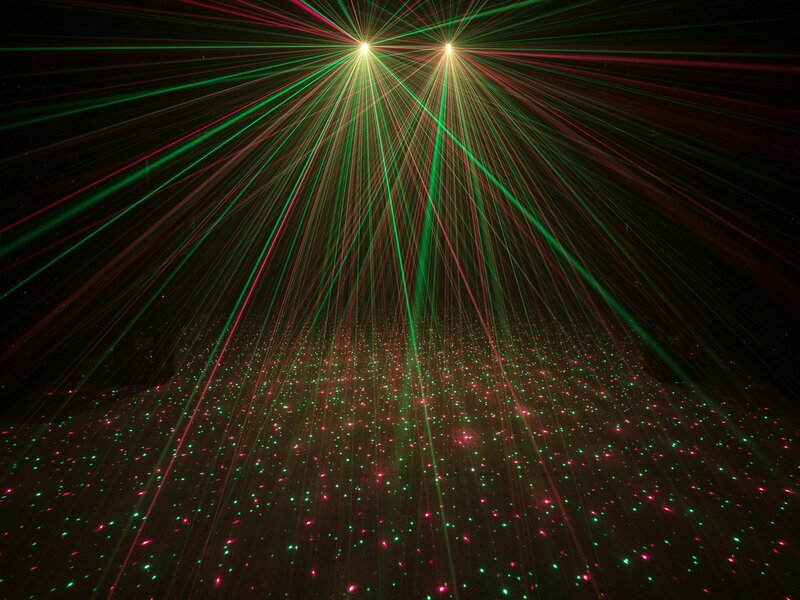 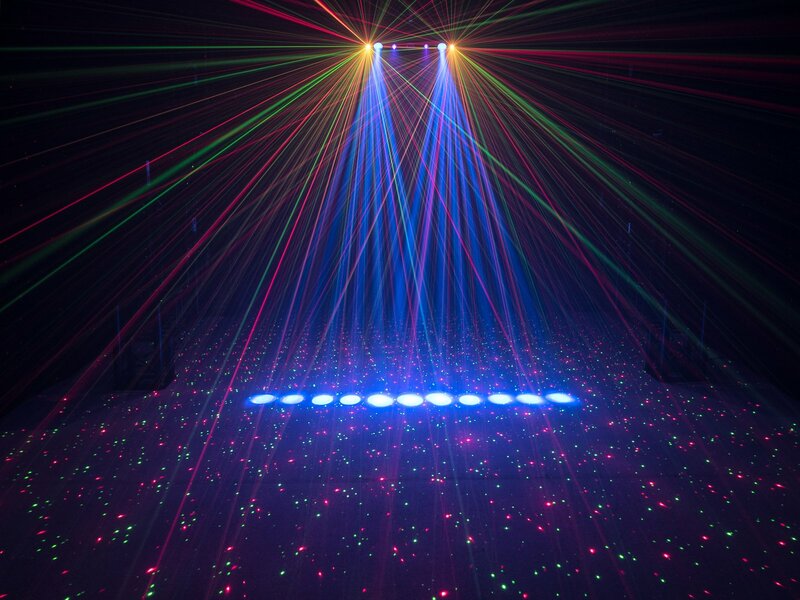 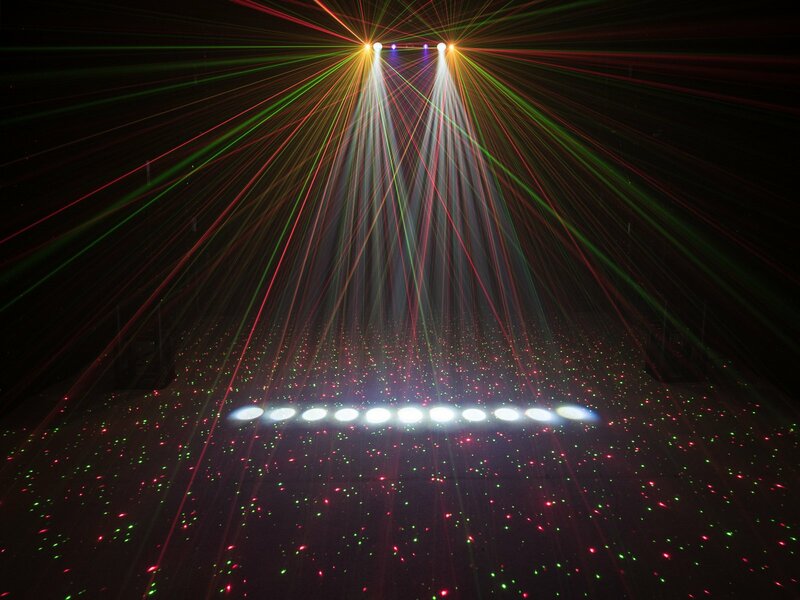 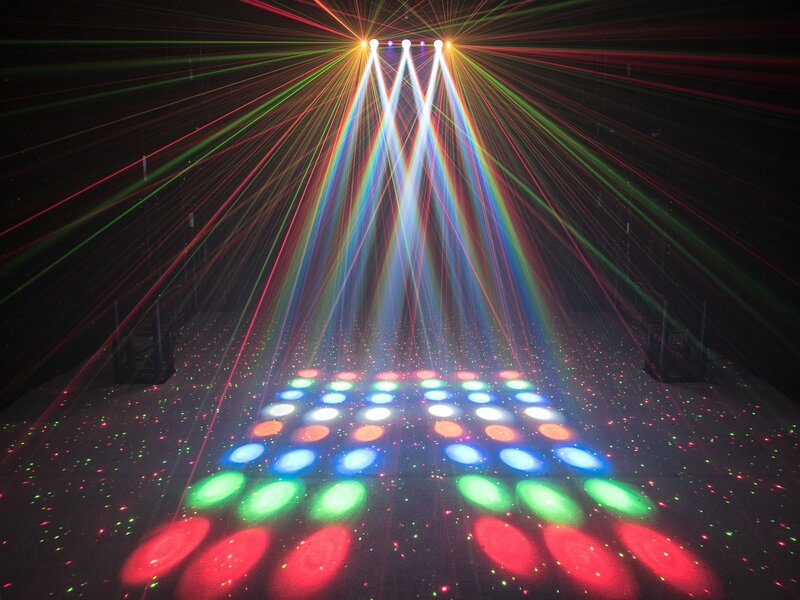 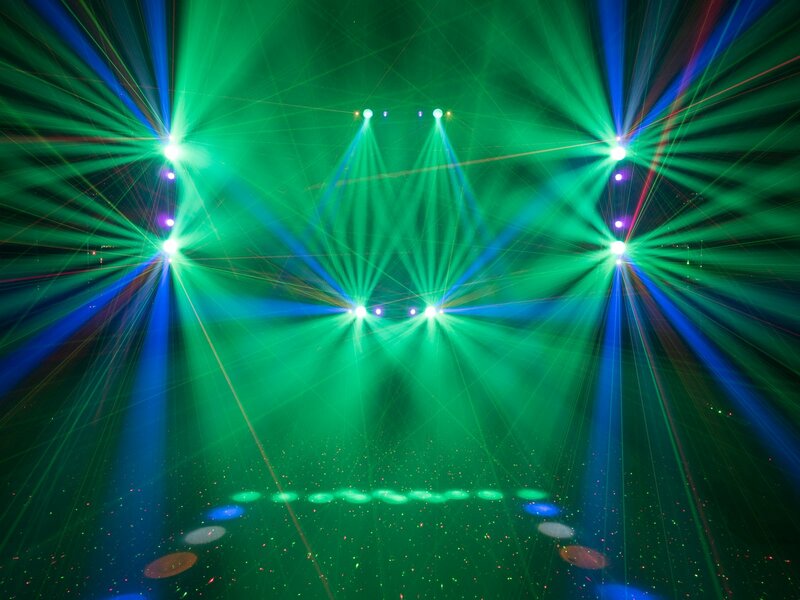 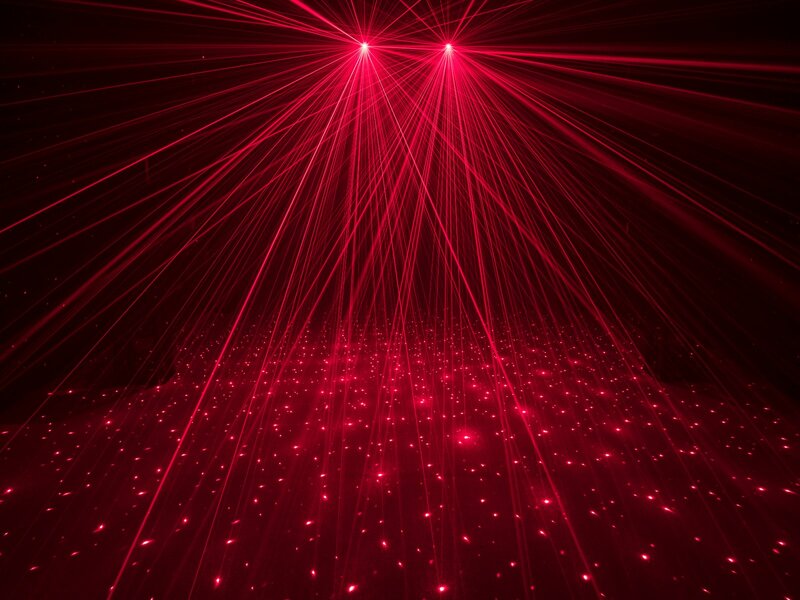 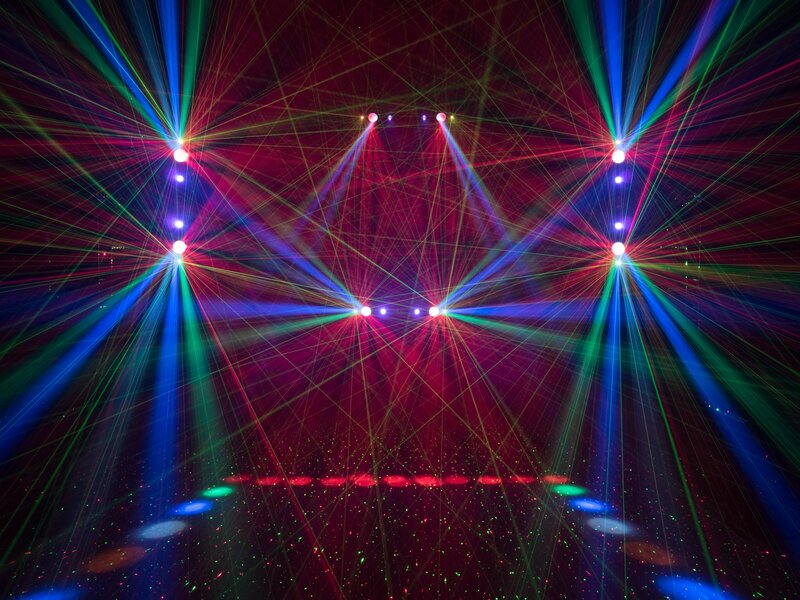 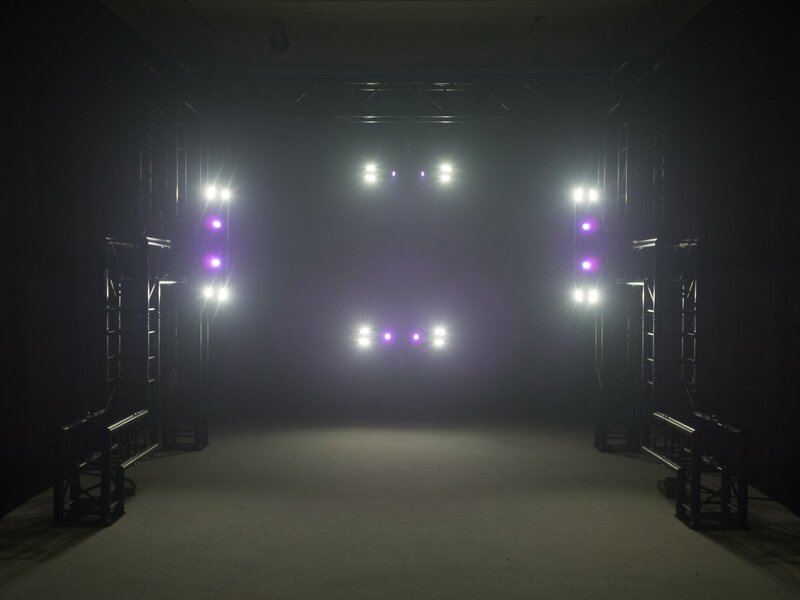 With the LED Multi FX Laser Bar, you are perfectly equipped for party nights in clubs, clubhouses or party rooms. 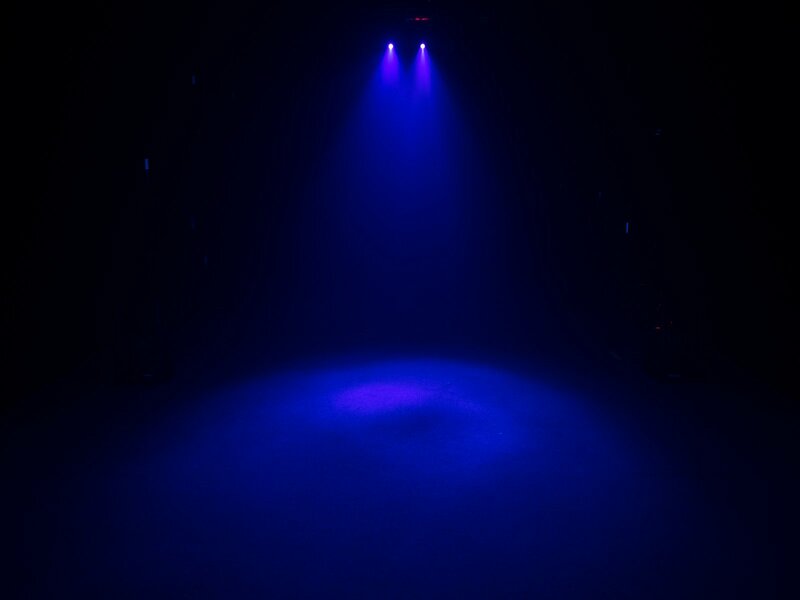 In a compact housing, you get a matrix effect with 192 LEDs, two UV LEDs for versatile black light effects, and a laser effect. 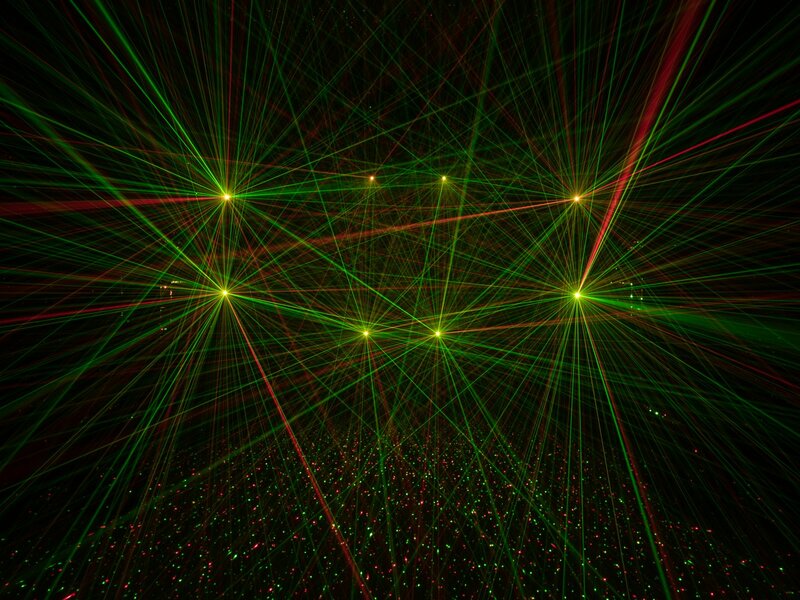 The 4 laser diodes of the bar are class 2M - so there is no need to appoint a laser safety officer. 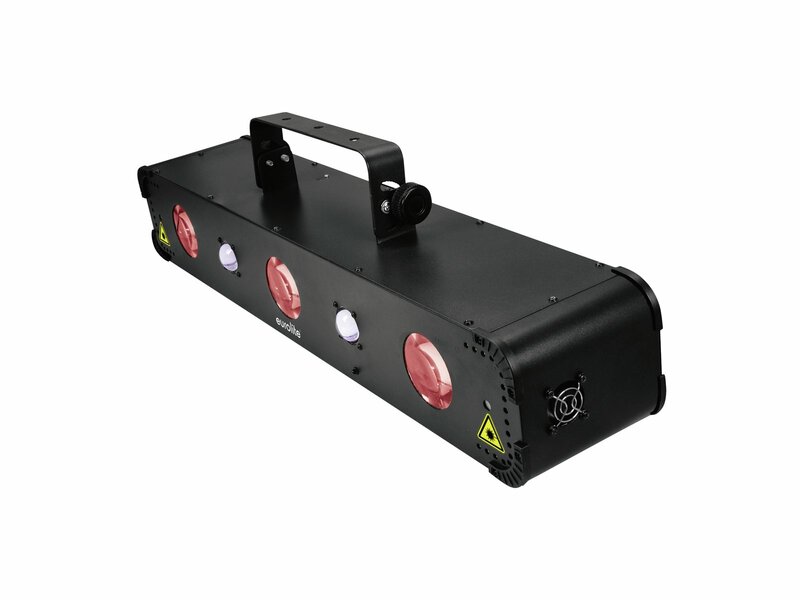 You can put the Multi FX Laser Bar into operation at any time without approval. 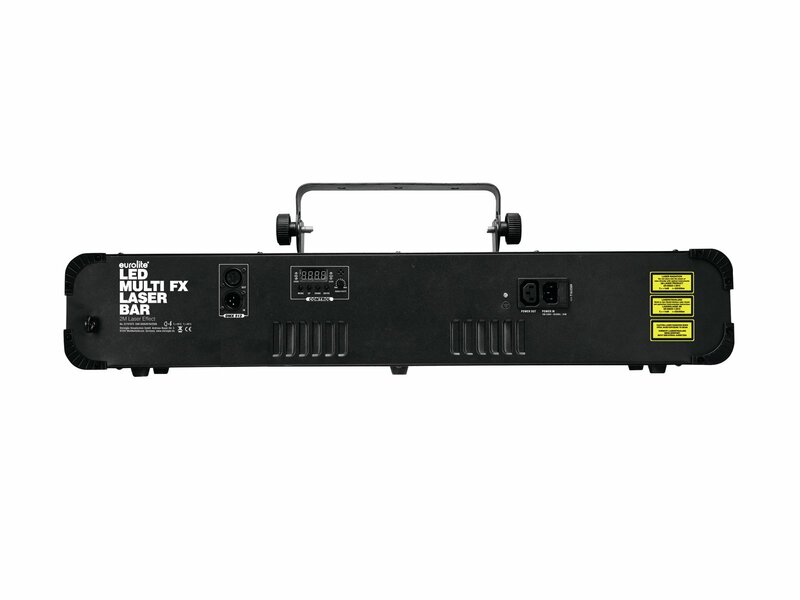 Thanks to the integrated music and auto programs, you can easily operate the LED Multi FX Laser Bar in standalone mode. 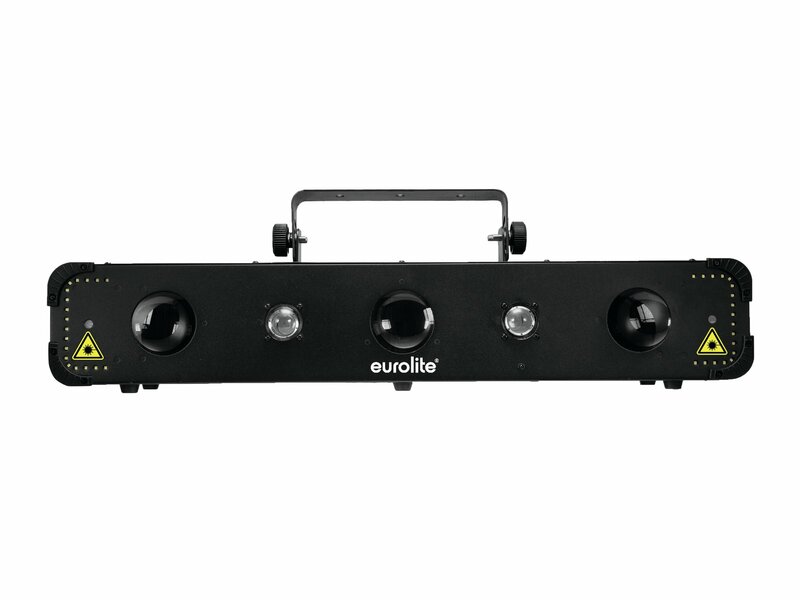 Of course, control via DMX is also possible: The bar can be controlled with two, five or ten channels.